I'm back! 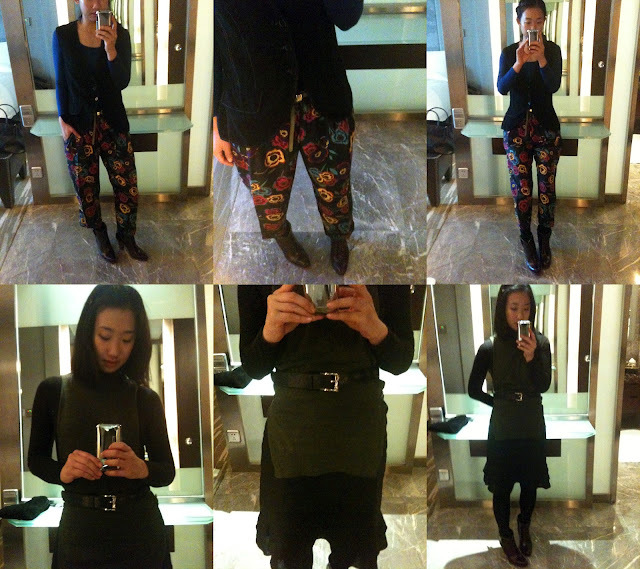 Decided to up the fun ante and wear what my boss calls "circus" pants this time around. Meetings usually turn into a circus anyway with so many interests involved and parties in disarray so it was pretty appropriate I'd say.